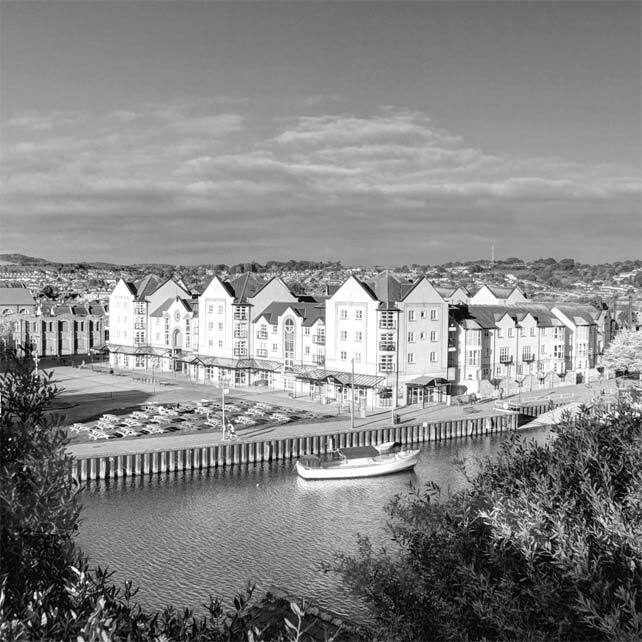 Southgate Estates are a dynamic and pro-active estate agency in Exeter, with a difference. Our Mission is to act with complete integrity throughout our entire business, always putting our client's needs first and delivering the highest levels of customer service. Be the first to see our new listings! Tell us about your dream home so we can help you find it. 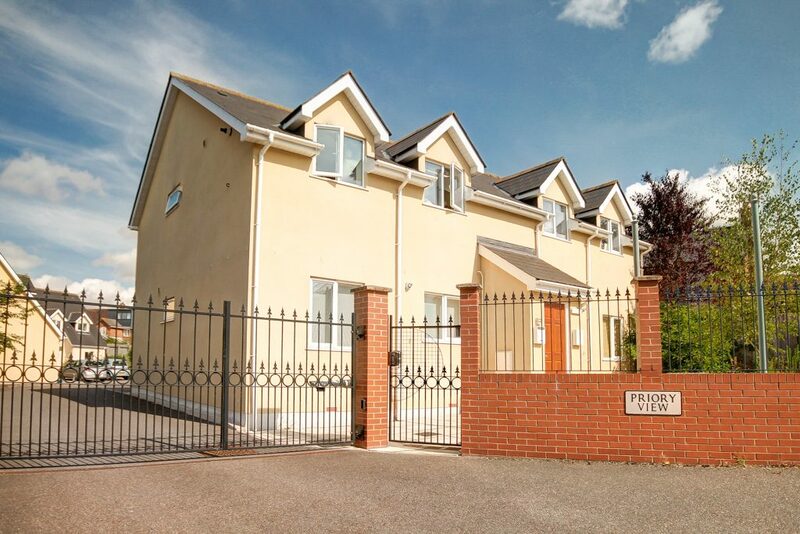 Click here to view some properties from our portfolio that have successfully sold. New to Exeter? Our comprehensive area guides include plenty of information on housing, transport, schooling, businesses and leisure facilities. We even include some of our own favourites! Enjoy relevant articles about property, the local area and developments at Southgate Estates. 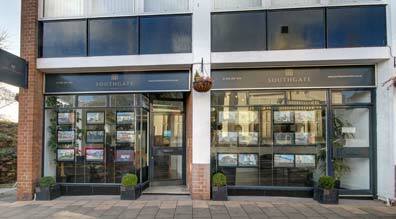 Southgate Estates are known for being the dynamic, ethical estate agents in Exeter. Their fine reputation has been established through many years of helping homeowners get the best valuation of their home and by helping buyers find the best home for their needs. 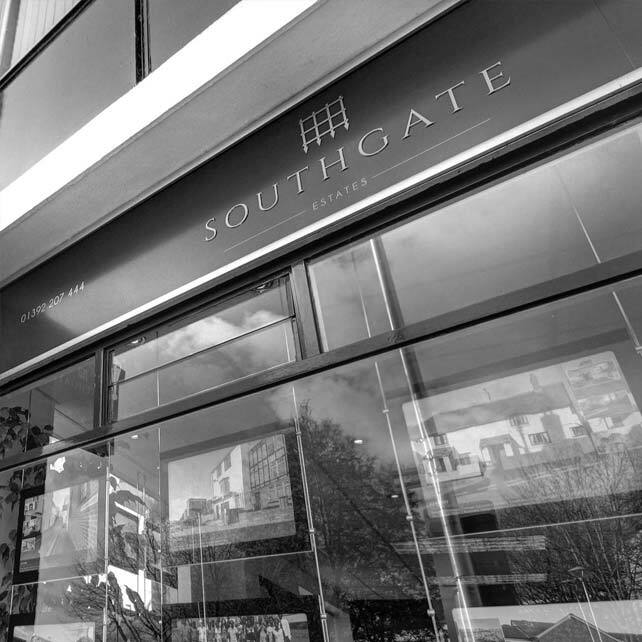 Southgate Estates extensive knowledge of Exeter and the property market allows them to provide a wealth of information to every prospective buyer. 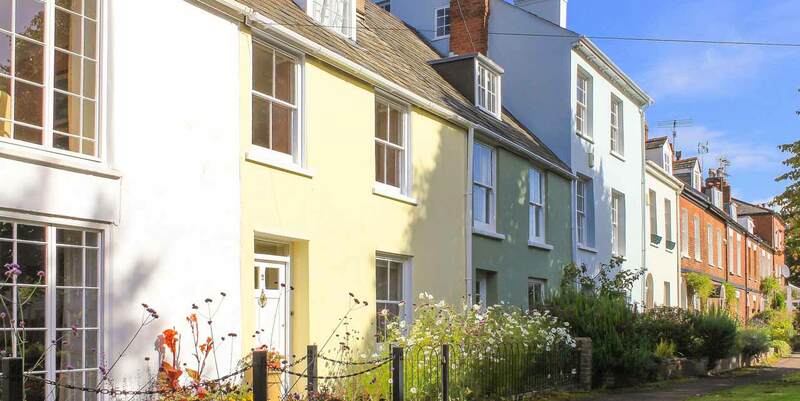 This means every buyer is well-informed of the different areas in Exeter and the variety of different homes on the market. 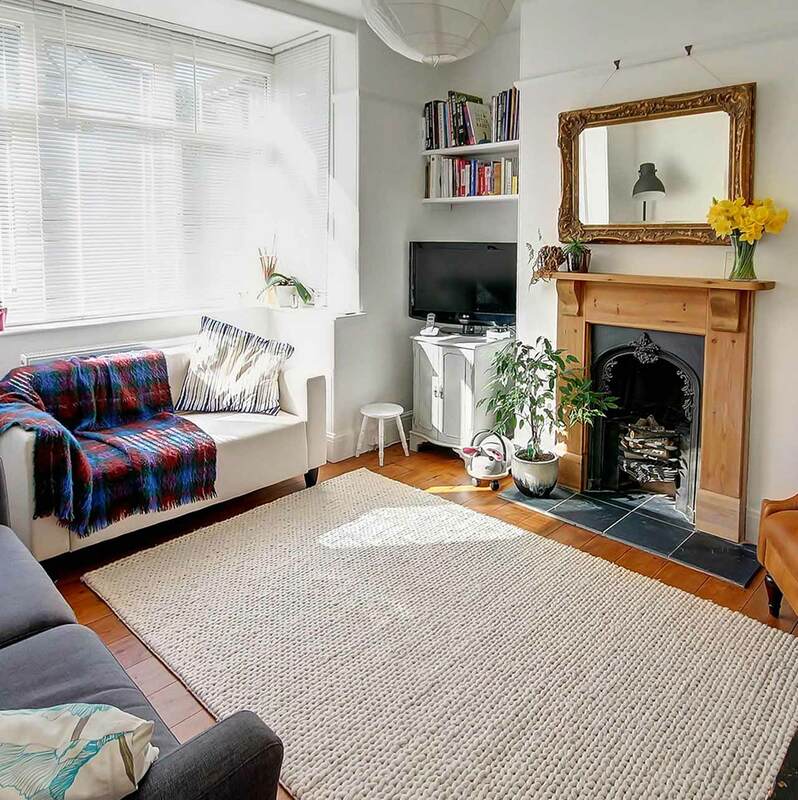 Their non-pushy approach to selling properties in Exeter includes a free valuation, all carried out in an informal, relaxed manner.